Started in Kansei days in the late Edo period. We used to have writers and painters as our guests in old days, and this restaurant appeared as the stage of their work. 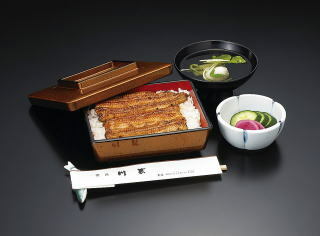 We maintain the taste of cooking of clear water fishes since Edo period, and we strive for hospitality. 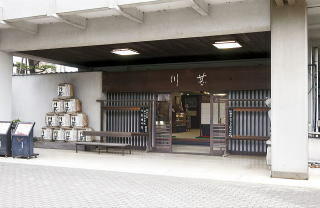 Tatami seats, and table-and-chair seats are available to accommodate various occasions.